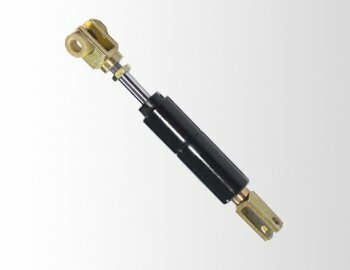 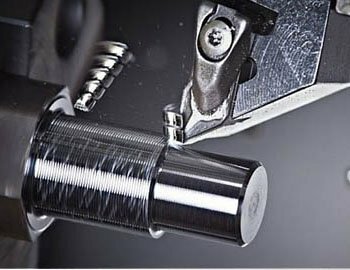 Gastac is dedicated to providing security and high performance-price ratio for all types of gas spring, locking gas spring, hydraulic damper. 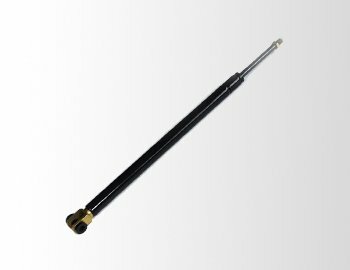 We’ve established a rigorous product-manufacturing program, keeping the record of our customer’s drawings and samples. 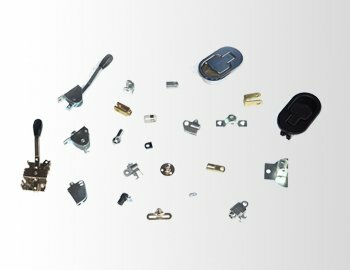 Our company has gained recognisation of ISO9000, ISO/TS16949 and CE Certificates. 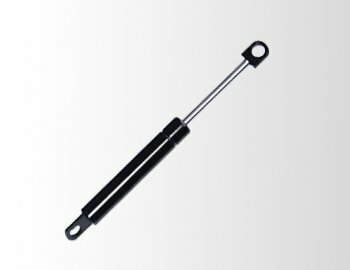 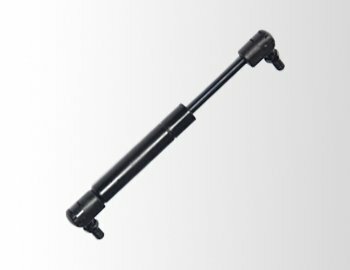 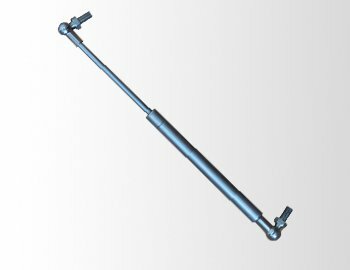 If you have interest in our products and company, please click and watch video of gas spring making. 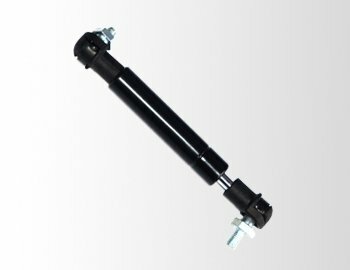 These gas springs applies to automobile, furniture, hospital bed, operating tables, massage tables, over bed tables, ship building, tractor cab, coaches, seat, forklifts, machine, Medical and Rehabilitation Technology.